Over the last eleven years, Affairs of the Vine has conducted 26 unique Wine Shootouts. 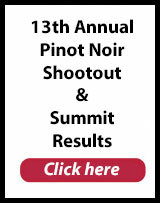 Our Pinot Noir Shootout and Cabernet Shootouts have been repeated year after year. Last year we decided it was time to Rhone! This year’s Affairs of the Vine 2013 International Rhone Shootout is gearing up as we begin the preliminary tastings in the coming weeks. 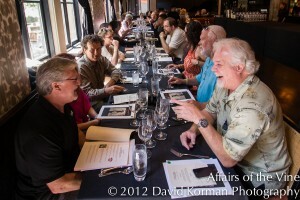 The competition concludes with the Rhone Shootout Finals scheduled for June 15th in San Francisco. 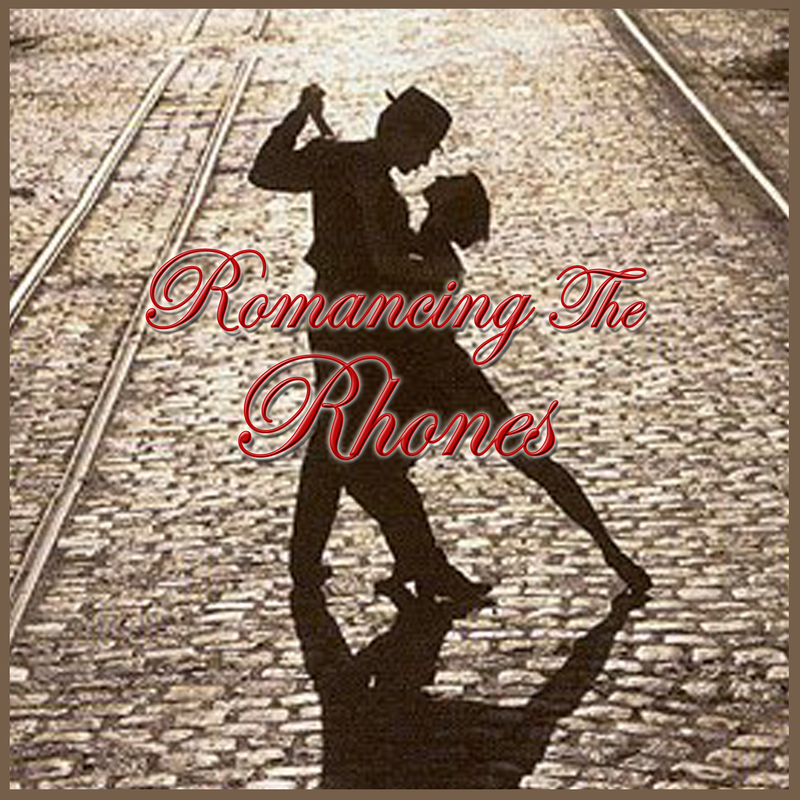 For complete details on the Rhone Shootout and the Romancing the Rhones celebration click here. Upon completion of this year’s competition, wineries will showcase their Rhone style wines at the Annual Romancing The Rhones event on Sunday, July 14th in celebration of Bastille Day in San Francisco. If you’re a Rhone wine lover, you’ll want to join us on July 14th to embrace these wines. Tickets go on sale May 31st. This year’s competition follows on the heels of the 2012 International Rhone Shootout when 267 wines did battle for top honors and recognition. Last year’s Romancing the Rhone event attracted over 400 Rhone wine lovers and 46 wineries to celebrate the continued development and emergence of excellence in Rhone varietal winemaking. 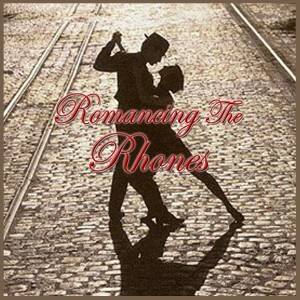 Romancing the Rhones, is the culmination of the Rhone Shootout. There will be great food and live music to add to the merriment. Attendees will have the opportunity to judge the wines in a blind tasting, taste with the winemakers, enjoy Rhone friendly food, and just have fun. See pictures from last year’s event here. I’ve been asked, “Why Rhones?” The Rhone Shootout evolved as request after request came in from wineries who had participated in our Pinot Noir and Cabernet Sauvignon Shootouts over the years. 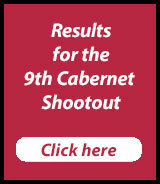 This year will mark our 12th Pinot Noir Shootout and 8th Cabernet Shootout Challenge so doing a Rhone program was a natural. The Shootouts are a fascinating way for consumers (and wine professionals) to discover wines and wineries they’ve never heard of, or to rediscover old favorites.